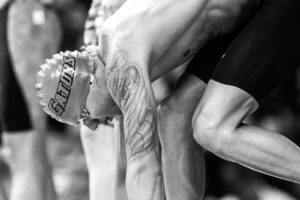 Florida’s Caeleb Dressel played a huge role in the Gators’ sweep of the men’s relays at the 2017 SEC Championships, recording some of the fastest splits in history. South Carolina’s Akaram Mahmoud won the men’s 1650 free – one of 4 SEC event champions for the Gamecocks. 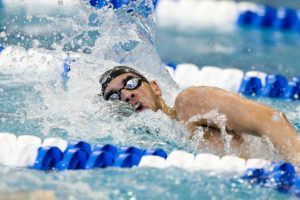 The first official races of the 2017 SEC Swimming and Diving Championships will kickoff tonight in Knoxville, Tennessee, but a few swimmers got an early start to their fast swimming in this morning’s time trials. 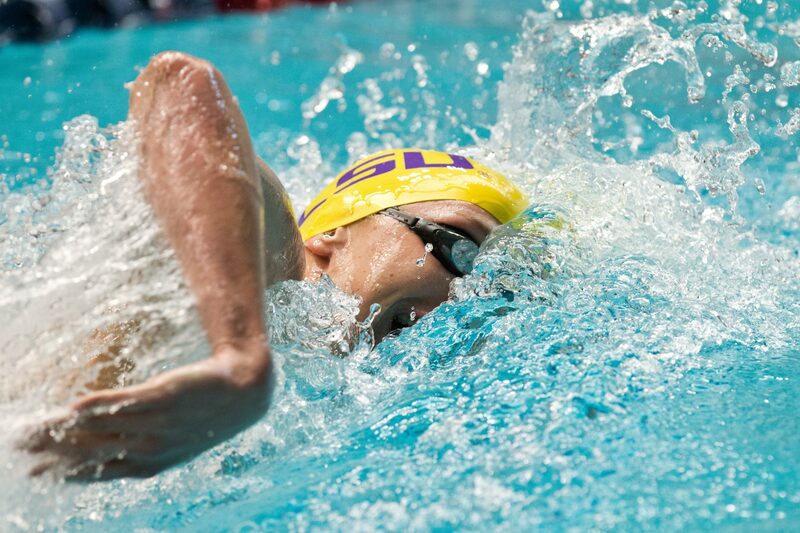 The LSU men got things started with a fast 1:25.12 in the 200 medley relay, just missing the NCAA ‘A’ standard by .07. Leading off that relay was senior Logan Rysemus, who charged to a 21.49 backstroke split. Fellow seniors Silas Dejean and Devin McCaffrey took over the middle portion of the race, as Dejean threw down a 23.37 breaststroke split and McCaffrey turned in a 21.02 on the fly. Freshman Karl Luht had a big swim as their freestyle anchor, blasting a 19.24 into the finish. 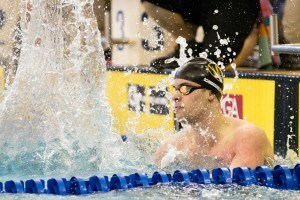 Texas A&M’s Jonathan Tybur is looking good for NCAAs after his 200 breast time trial. Tybur clocked in with a lifetime best 1:54.07, which is well under the 1:55.31 it took to earn an invite to the NCAA meet last season. 19.2 split vs 1:54.0 breast? Just like I said in the Men’s Sec Fan Guide, expect LSU to do great things this week. Dave Geyer, Steve Mellor, Jeana Kempe, and new coach Bryon Tansel are slowing but surely turning LSU into a team to watch out for. Hell yeah shout out to Tansel! Why did USC dq in three different relays?